You know that feeling when you have to browse through thousands of games before you find the one you want to stake on? That thing can pain and frustrate ehn! It gets even worse if it’s on a Saturday or Sunday with so many games. This used to be the dilemma of punters/bettors a few years ago. After spending so much time making their research, they still have to spend time finding these teams on their betting platforms. While some have found what works, others are still struggling with this process. If you find yourself in this category, this blog post is for you. In the lines that follow, we will show you how to make your betting experience easier. We will reveal to you just what to do to cut down the excess time you spend searching for your preferred game. 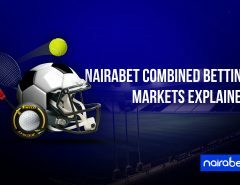 To get the ultimate betting experience, you need a platform that not only works, but offers you great odds and fast payout. What you need is a NairaBET account. Click here NOW to INSTANTLY open your account and start winning. 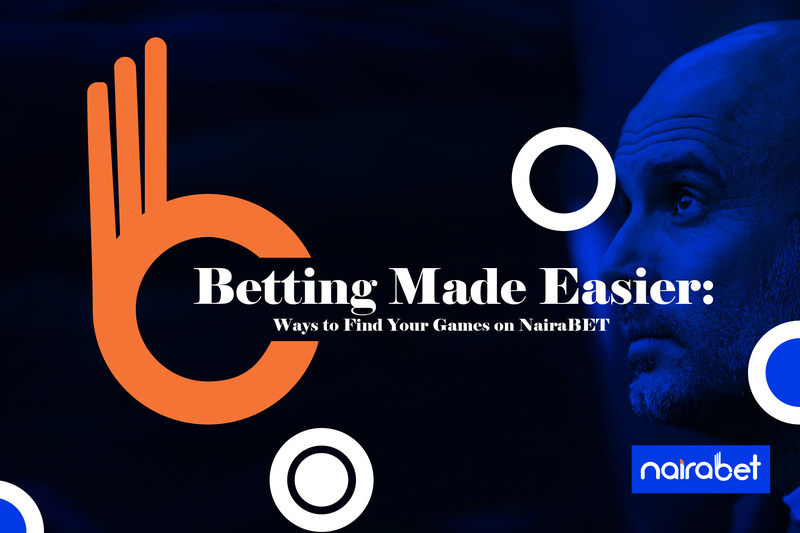 So, what easier ways are there to find your games on NairaBET? 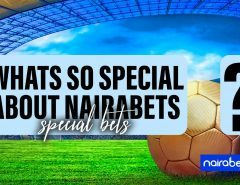 The NairaBET platform offers you the chance to cut through all the noise using this option. If you have a NairaBET account, you can find your games faster using the Quick Filter button. You can also search for the specific name of the team/club/player that you want to place your bet on. 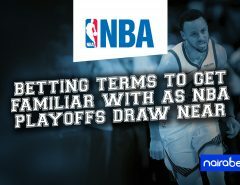 This will help you to save time and you do not have to miss out on betting on your favorite stars anymore. There are some bettors who only know how much they need. They could care less what event they want to cash in on. They’re all about the win. If this describes you perfectly well, then this option was made just for you. With ‘Bet Suggestion,’ the punter just needs to decide the desired amount to be won and how much they want to stake. The bettor can select a specific range of odds that they want to bet on. Once you’ve made your decision, the system will do the searching for you, helping to find the events that match your requests. The searcher works just like the first two options. However, its mode of operation is simpler. Just like using a search engine, the searcher has a small query box. For punters who know the teams they want to place their bets on but dunno how to find them, you can simply input the name of the team into this query box. On clicking the search button, the system will bring up the events featuring your desired team. You can use this to fill up your bet slip, and place your bets, all within minutes. You don’t have to spend all the time in the world to find your games. Make your betting experience better using the tips suggested above.